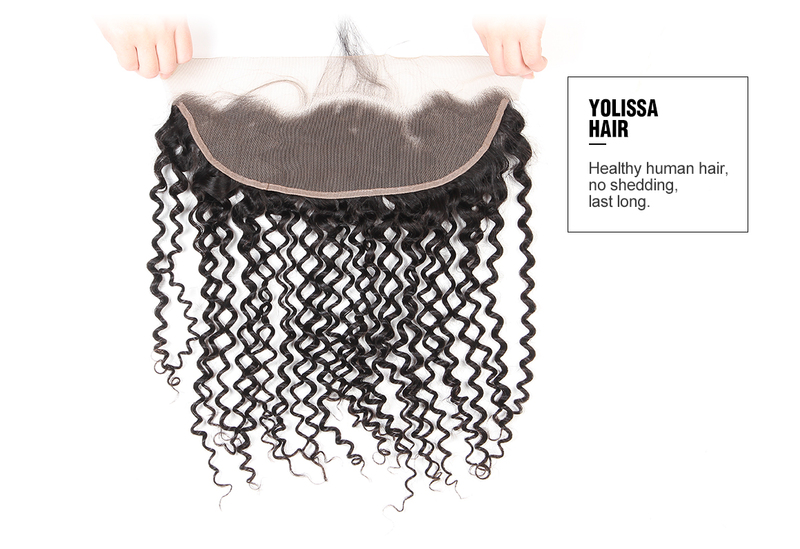 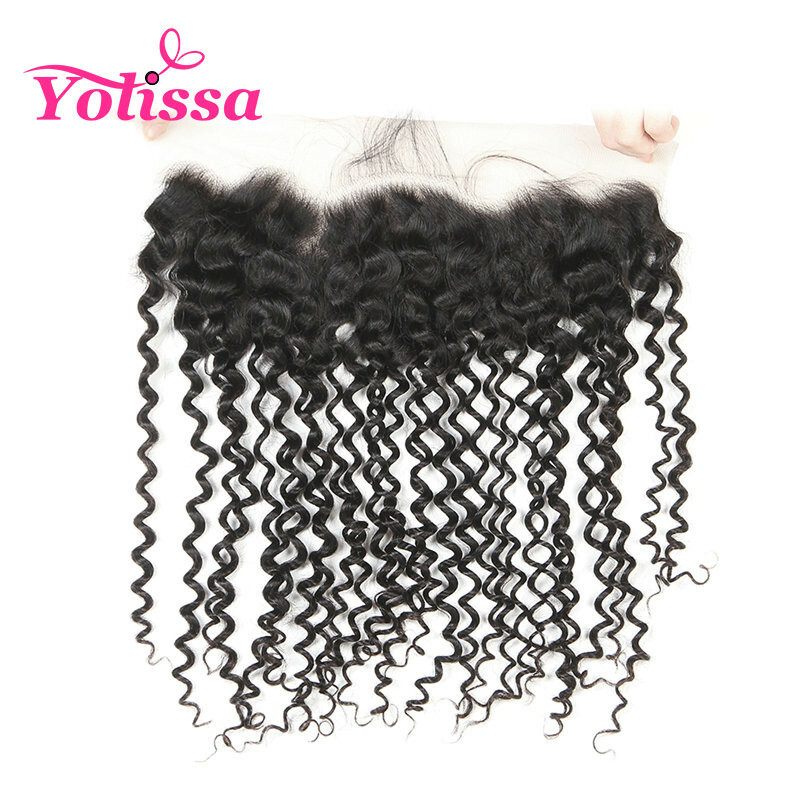 Love the Yolissa Lace Frontal very much,100% unprocessed would be health to ourselves,the awaresome customer service,the great quality goods,all of this makes me happy,I would purchase more! 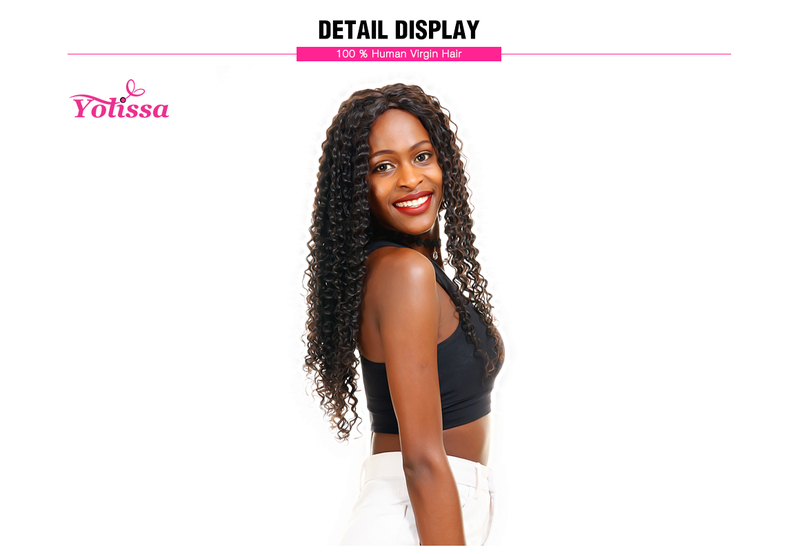 This hair is absolutely gorgeous. 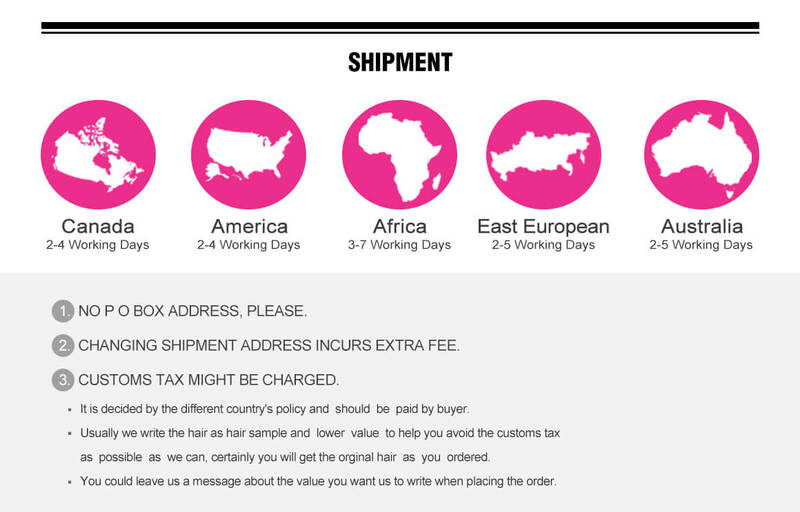 Ordered the hair on Monday and got this Friday,ONLY 4 DAYS. . 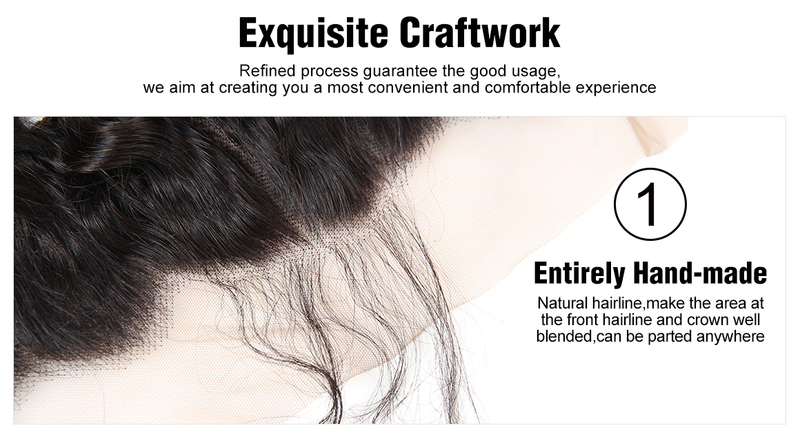 I can not wait to install it. 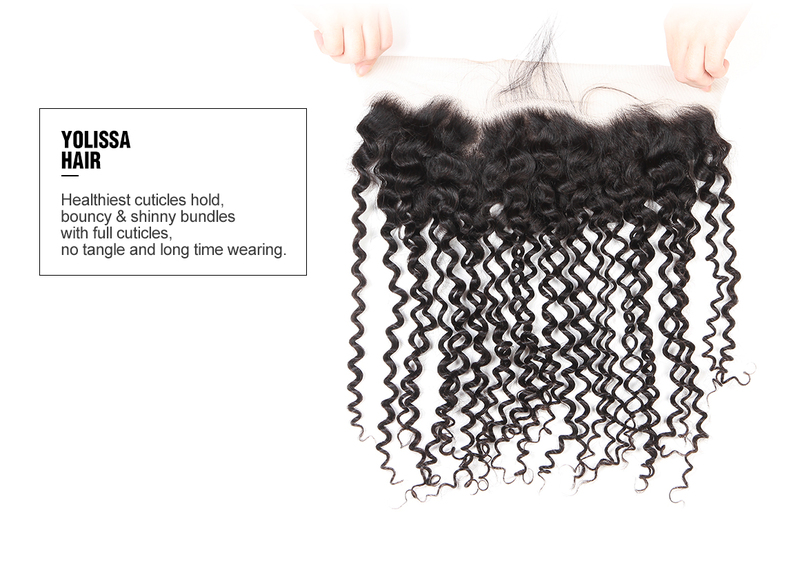 The seller was very nice too and gave me all the details I needed to know about the hair. 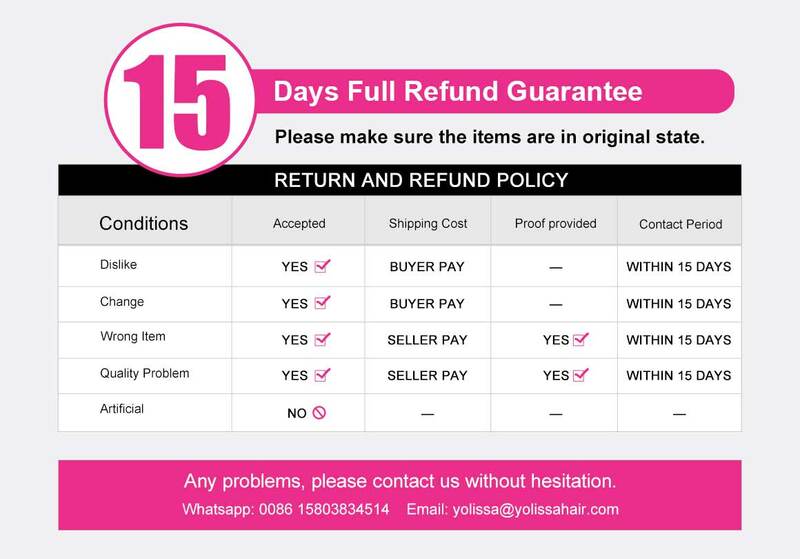 I will definitely order again from this company. 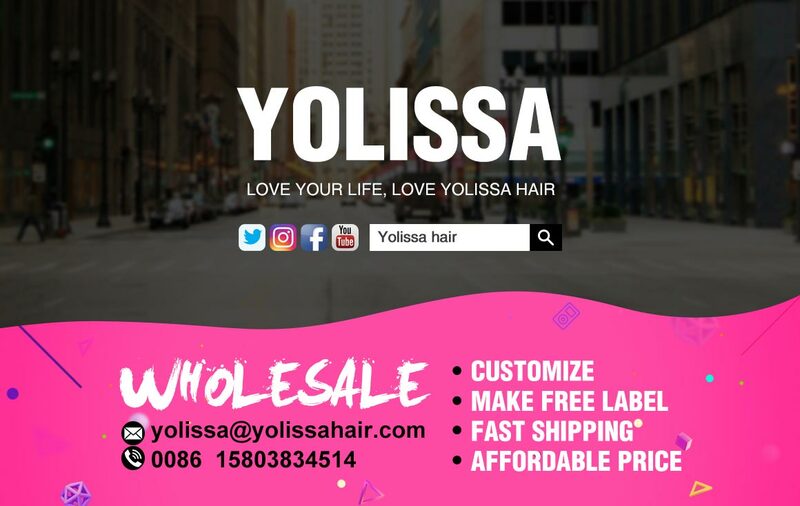 Thank you yolissa hair!